Home / Entertainment News / PHOTOs of the Pwani University student stabbed by boyfriend in attempted murder, Details of what happened. PHOTOs of the Pwani University student stabbed by boyfriend in attempted murder, Details of what happened. 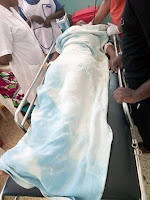 Monday, April 15, 2019- A student from Pwani University was stabbed by her boyfriend over the weekend in an attempted murder. 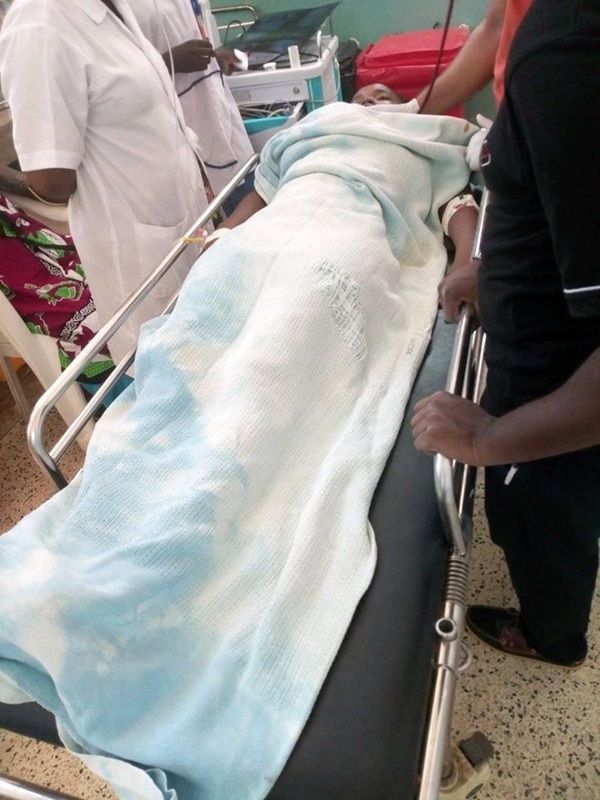 Naomi Chepkemoi, a third year student at the Coast based University, was stabbed by her boyfriend whom they have a child together after an argument at her house in Kilifi town. According to Kilifi County Police Commander, Partrick Okeri, the suspect who is in custody travelled all the way from Nairobi on Sunday to carry out the attack. “Our police officers were alerted by neighbours of the incident and when they rushed there the man had locked the house. Police had to forcibly gain entry and rescue the woman. “ Okeri said. Apparently, the man travelled to Kilifi to demand for an explanation from his girlfriend after she returned Ksh 3,200 he had sent her for upkeep. “The two have a child together. The man sent the money for upkeep but he was shocked when the woman sent back the cash," Kilifi police boss said. Before the suspect travelled to Kilifi, he had gone to his baby mama’s parents home in Bomet to see his child since he stays with the girl’s parents but he was denied access. His baby mama informed him that his father had told her to end their relationship. The suspect picked a knife and stabbed her several times during the argument. She is fighting for life in hospital.